If you travel through Southeast Asia, you would do well not to hear at least once a week that elephant riding is BAD. It's drilled into you by locals as well as other backpackers until, quite rightly, elephant sanctuaries seem like your only option if you want to meet the creatures. Chiang Mai seems the epicentre of Thailand's elephant tourism. The image of the animal is inescapable wherever you go in the city. It is on t-shirts, trousers, souvenirs, plates, bags, posters. Statues of elephants populate roundabouts and restaurants. It took only one day for me to cave in and book a full day at the 'Into The Wild' elephant camp. I thought my favourite animal was a dog but, nope, it turns out it's an elephant. Our tour guide, an extremely jolly man called Belly (aptly named), drove us for one hour to the edge of the jungle and then walked us down to the valley below. 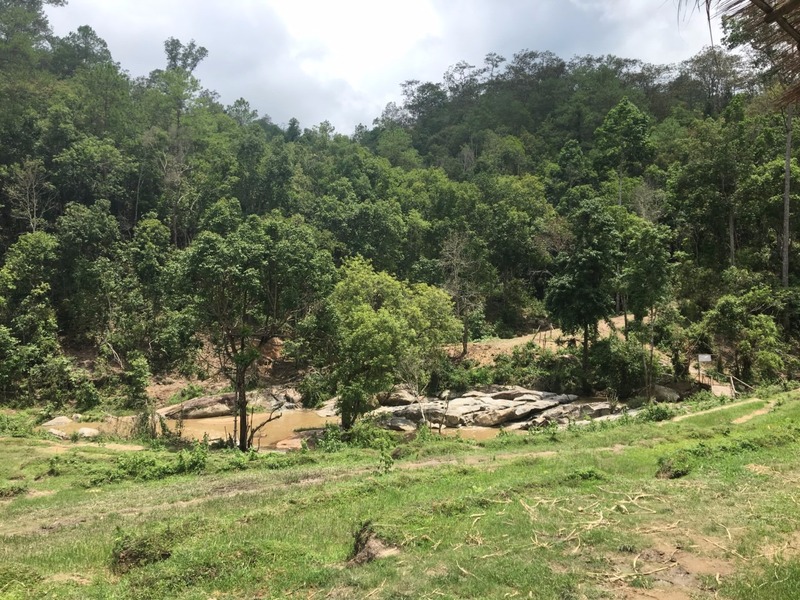 After a hot, sweaty trek, passing fluorescent spiders and numerous stick insects, we suddenly saw four elephants on the other side of the valley. The experience of actually meeting an elephant is truly extraordinary. It is an incredible feeling, and nothing I can write here will do it proper justice. In truth, watching four elephants bound up to you is rather scary. The smaller one reached us first, she was about three years old. She extended her trunk to me and Belly told me not to move away but to 'shake hands'. Suddenly all four elephants wanted to 'shake hands' and the urge to move away became particularly strong. I felt pretty overwhelmed by the knowledge that, if they wanted to, any of these elephants could easily kill me. I think it made their friendliness all the more endearing. There were four Asian elephants, a species that is naturally smaller and friendlier than the African variety. There's a clever way of identifying them: look at their ears. They say the ear of an African elephant looks like a map of Africa, while the ear of an Asian elephant looks more like a map of India. At times, however relaxed they seemed, you were reminded of their power. We walked beside the largest elephant through the valley and at one point it stopped to eat leaves. Suddenly, it wrapped its trunk around a tree and hurled it to the ground. We only had a couple of seconds to realise what it was doing and move out of the way. Later, when one elephant discovered that I had run out of bananas, she gave me a 'light' whack on the arm with her trunk and nearly knocked me over. It was a day filled with (nervous) laughter. We did things with these animals that made us see that riding them is far from the most fun you can have with elephants. I'll never forget standing in the pouring rain, slapping mud onto the elephants' backs before swimming with them in the river. 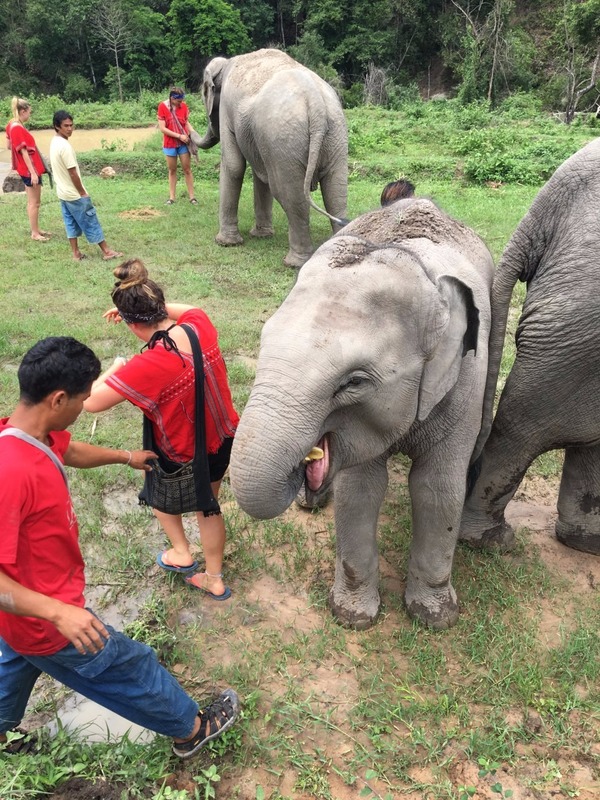 The rescue mission being undertaken by Thailand's elephant sanctuaries is a huge project. As of 2016, more than half of Thailand's elephant population were being held in captivity - that is approximately over 1500 elephants. Belly explained that the only way to save the animals from the misery of riding parks is to buy them, one at a time. 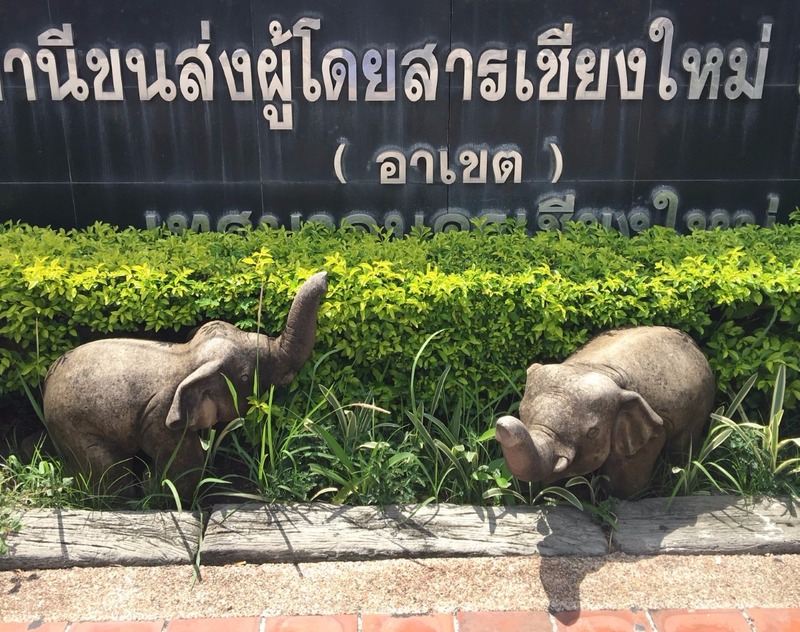 They cost over 2 million baht (over £45,000) each, making them an extremely expensive purchase for the people at these sanctuaries. The valley we were in contained four elephants but it was large enough to take at least another ten. 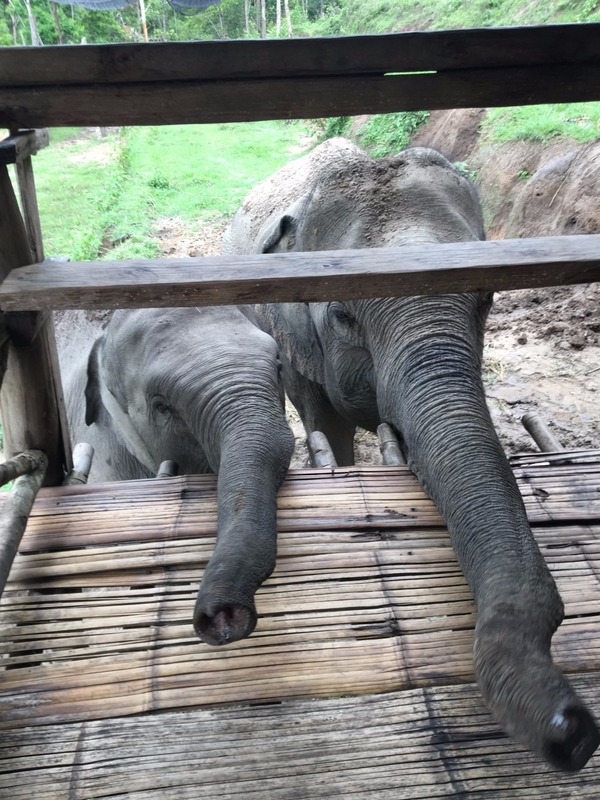 The hope is that, with time and increased awareness, the proportion of elephants in captivity will continue to fall, but fundamentally it relies on tourists choosing not to ride them.